Your hands can take a beating no matter where you ride. 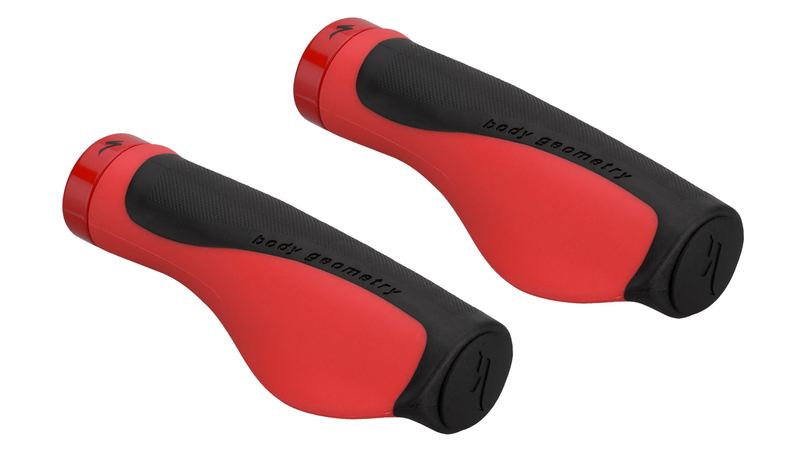 To help with this issue, Specialized created the Contour locking grips hand in hand with medical professionals. 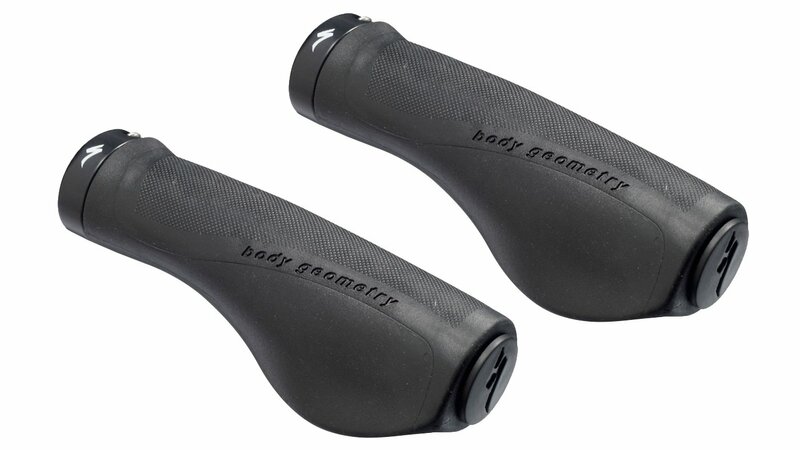 The grip's ergonomic shape relieves pressure related pain and absorbs vibrations and impacts. The 3mm lock ring bolt and high density inner core provide secure grip attachment to the handlebar and a soft density contact surface cushions the ulnar nerve in your hand. With the Specialized Contour grips, you can ride all day without pain.